Jennifer Lackey, professor of philosophy at Northwestern University, the Director of the Northwestern Prison Education Program. An action taken in a single moment can change a life. But what happens when that moment is one of false confession, claiming responsibility for a crime one didn’t commit? 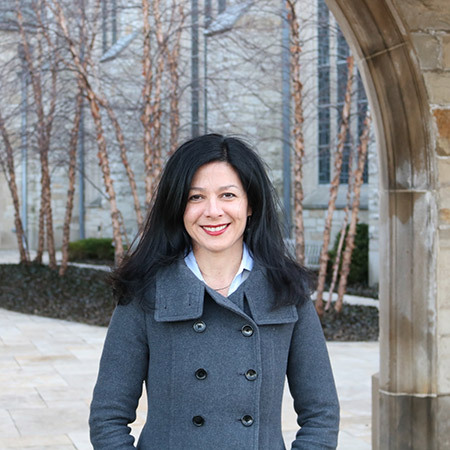 Confessions are powerful—they “often swamp all other evidence in the United States criminal justice system,” says Jennifer Lackey, the Wayne and Elizabeth Jones Professor of Philosophy at Northwestern University. When people implicate themselves in a crime, the search for other suspects or evidence often ends. “From an investigative standpoint, the case is virtually closed,” she says. But when confessors are taken at their word—and trusted only in the moment of confession—a seeming breakthrough can become a miscarriage of justice. Lackey will explore the issue in a February 7 lecture titled “Extracted Evidence: False Confessions and Testimonial Injustice.” Her talk is part of the Humanities Center Public Lecture Series, devoted this year to the theme of evidence and expertise. 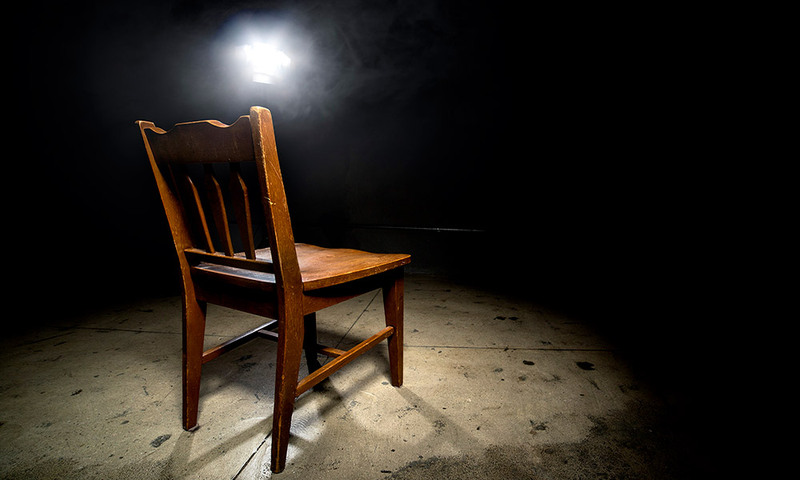 False confessions aren’t rare or trivial. In the past 30 years, 353 people in the U.S. have been exonerated on the basis of DNA evidence; 28 percent of the exonerations involved false confessions, according to the Innocence Project, an organization working to fight wrongful convictions. Another recent study examined 125 cases of proven false confessions in the U.S. between 1971 and 2002—81 percent of them were murder cases. Philosophers call the phenomenon of a person’s words not carrying the weight they should “testimonial injustice.” It’s what happens when someone isn’t believed because listeners are prejudiced against the speaker’s social identity. “It’s an incredibly fertile area of inquiry right now,” Lackey says. Jennifer Lackey will present “Extracted Evidence: False Confessions and Testimonial Injustice,” part of the Humanities Center’s Public Lecture Series—this year on the theme of evidence and expertise—on February 7 at 5 p.m. in the Hawkins-Carlson Room at Rush Rhees Library. Lackey is the Wayne and Elizabeth Jones Professor of Philosophy at Northwestern University, the Director of the Northwestern Prison Education Program, and the editor of Episteme and Philosophical Studies. Most of her research is in the area of social epistemology, with a recent focus on issues involving the rationality of punishment, credibility and false confessions, the epistemology of groups, and disagreement. But she argues that the standard conception of testimonial injustice can’t explain what happens in the case of false confessions. “False confessions present a powerful problem case for the traditional conception of testimonial injustice, and here’s why: across the board, testimonial injustice has been understood as people getting less credibility than they deserve. They’re not believed. The confession exerts what Lackey calls an “illegitimate swamping effect.” She says: “It just overpowers, it swamps all other evidence, including conflicting DNA evidence.” The person confessing may have claimed guilt only once, and insisted upon innocence thousands of times, over years—but in giving credence to the person at the moment of confession, the justice system thereby denies credibility to the person at all other times. It is a “particularly pernicious form of testimonial injustice” and one that “cries out” to be addressed, she says. Her research brings empirical work in criminal law and psychology from the false confession literature to philosophical debate—and turns a philosophical lens on questions about the criminal justice system. “I’m very interested in philosophy that connects up with urgent questions of practice interest,” she says. She was drawn to the project through her work as director of the Northwestern Prison Education Program. Teaching philosophy in prison, she discovered that one of her students there had, as a 15-year-old, confessed to a crime—a confession he immediately recanted and continued to disown. But years later, when Lackey met him, he remained incarcerated.